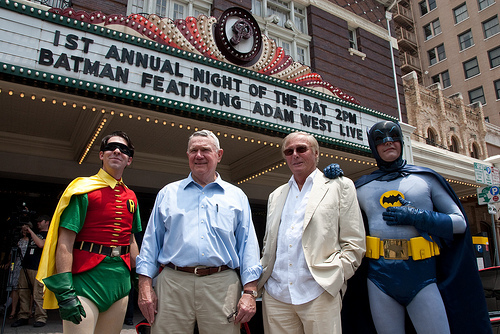 We were saddened to hear of the passing of film legend and movie hero, Adam West. 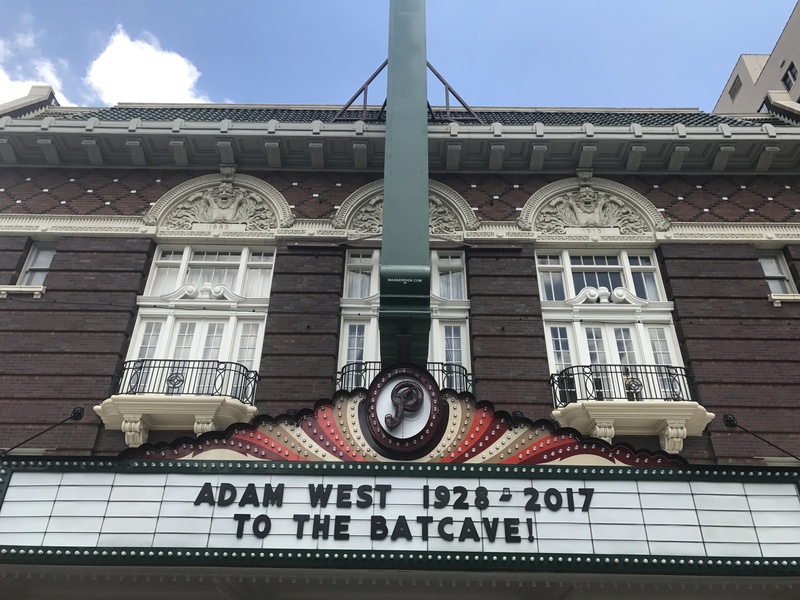 We will forever be honored to have played host to the 1966 premiere of Batman and enjoyed Mr. West’s return visits to our theatre for the Bat Conservation International’s “Day of the Bat” celebrations. We’ll continue to do our part to keep these legends alive on our silver screen for all the generations to come – please join us! This week in the Paramount Summer Classic Film Series, we are celebrating a beloved group of “Real Cool Hands,” iconic movie characters who continue to stand the test of time. In each case, a rare combination of mega-watt charisma and top-notch screenwriting results in a legendary performance that keeps us watching again and again. Don’t miss your chance to revisit these fascinating characters on the big screen! To top it all off, we are opening this summer’s Family Film Festival with another favorite – Gene Wilder is the candy bar magnate with a mischievous twinkle in his eye in WILLY WONKA AND THE CHOCOLATE FACTORY! Come early to take photos at ToyJoy’s Candy Counter with Willy Wonka himself and be sure to purchase a “Wonka” bar from our concessions for a chance to win a golden ticket! Golden ticket winners will receive 10 passes to use at an upcoming summer classic film! Finally, don’t forget to sign your family up for CapMetro’s TRANSIT ADVENTURE! Avoid downtown traffic and make your experience even more memorable with free admission, transportation and popcorn! Limited availability, reserve your spot today!